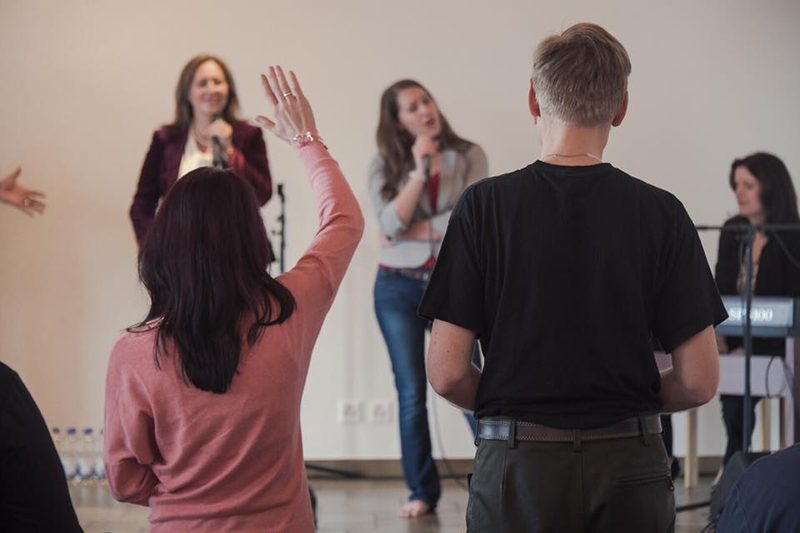 Prophetic Praise and Worship - ROCKING EUROPE! God is blowing a fresh wind over Europe, so come with expectation! Move the Chairs and Let's Get Our Praise On! Prophets have an ability to get into the Throne Room and release the anointing on God's people. They know how to let go with abandonment in Praise and Worship, and in turn, INSPIRE you to do just the same! Just as David was given the ability to release the anointing through song and dance, so have God's prophets been given the ability to break through in the spirit and release God's power on His people. It is not about skill and talent either, but it is all about the anointing. 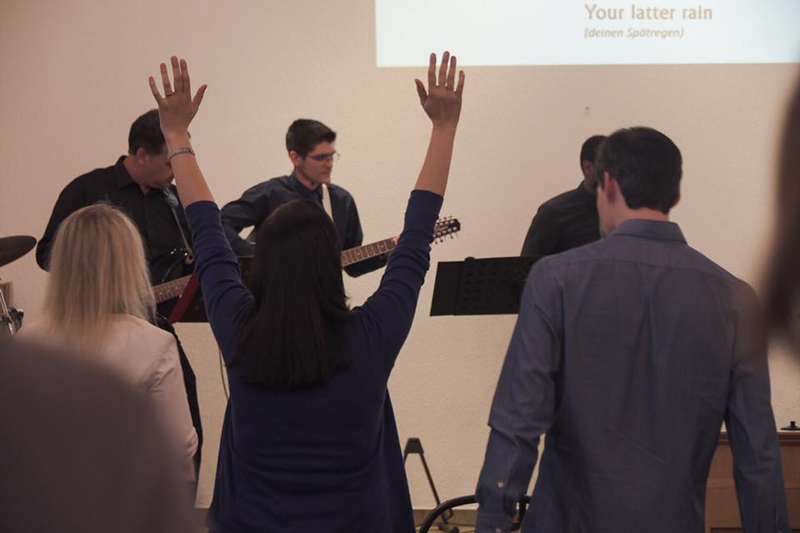 Join us in Switzerland and experience God's anointing afresh! Come and recieve a revival and a fresh touch from the Lord, Jesus. 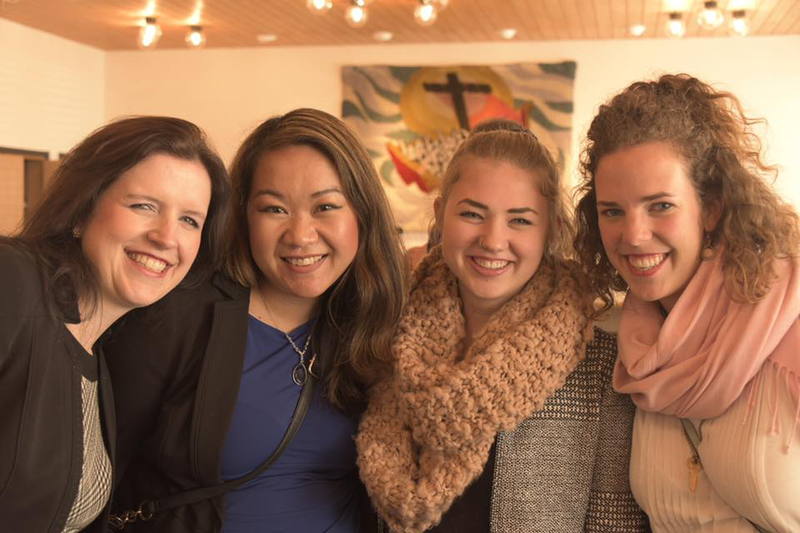 It is time the Church experiences the reality of His presence. The Lord Jesus, is daily with His bride - He can be touched and felt at any hour of the day. At this seminar, you will discover that this is not only POSSIBLE, but that it is vital to your life and ministry. You need the anointing to face the pressures of the world and the onslaught of the enemy, and so do God's people. The people of God need His presence, they yearn for His touch and who else to release it, but YOU.